Never doubt the power of action! At the time my plan was to get into Embry-Riddle’s graduate school in fall of 2014, earn a PhD, and change the 1500-hour requirement and provide credit toward glider time. Yes, my partner in crime (who shall remain anonymous for now) and I are busily building a case to encourage the FAA to provide credit for flight time. The Soaring Society of America Badges can be earned! WHEN we are successful, you might get a gift of reduction in hours, too! We are currently working on this, and the research we’re uncovering supports our theory—glider pilots have skills like none other! 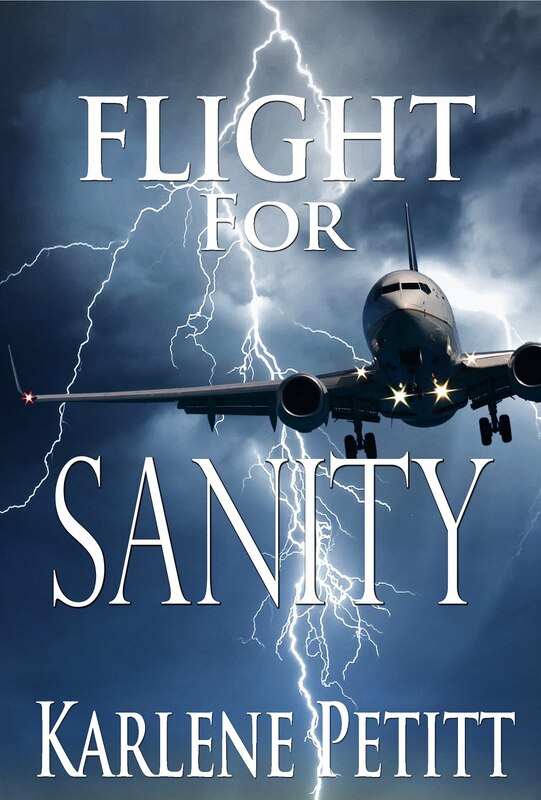 After reading the story of my life, you will realize that this reduction in flight hours will become a reality. Never doubt the power of commitment when you make a plan and never give up! What are your thoughts on glider flying? Would you fly them if there was additional credit given? Karlene, great post! I decided to pursue the glider add-on after finishing up my instrument rating. With about 200 hours total in Cessna 152/172's, the glider (SGS233) was a very humbling experience! I quickly learned how little I understood about stick & rudder, altitude & airspeed management, constant location awareness, etc.,etc..! Anyway, whenever I have a chance to talk with prospective flight students I always recommend they learn to fly gliders FIRST! Michael, this is amazing! And something that we as pilots are losing sight of, core background skills. Thanks for recommending skill improvement! That's what we need more of. My response will be "short", but sweet: Quality, not quantity. Thank you, along with your partner in crime, for your research and efforts to not only make the skies safer, pilots more knowledgeable, but also to speed up this process. As a matter of fact, when I head over to GRR this week to check on flight schools/ratings, I will check out also to see if they have a glider program. Looks fun! Jeremy, thank you! Yes... quality is what we need more than quantity. I'm sorry, I cannot agree with a plan to provide considerable credit for glider time towards the ATP. While I concede that glider training develops good stick-and-rudder skills, your plan does not integrate well with recent accident trends. The accidents that have drawn the most attention to poor pilot training and qualification (Colgan, AF447, perhaps Air Asia) occurred in night IMC conditions. 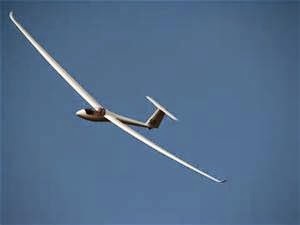 Day VFR time in minimally instrumented gliders does not transfer a great deal of experience to this realm. Yes, pilots are over-reliant on automation. The solution is NOT to de-automate! The solution is to improve training of the existing automation! This thinking is underscored by comments from regional airline training departments. I'm not sure if you have experience or contact with these entities, but what we are hearing is that students are weak on even basic instrument skills. I would much prefer to see prospective pilots credited for accumulating time towards the 1000/1500 mark in hard IMC and honing basic instrument skills rather than circling in thermals on a VFR day. My view is the current general approach for training to use automation is about the automation. I think that's short sighted and misses the whole point. The better, more flexible approach is making sure pilots are better. 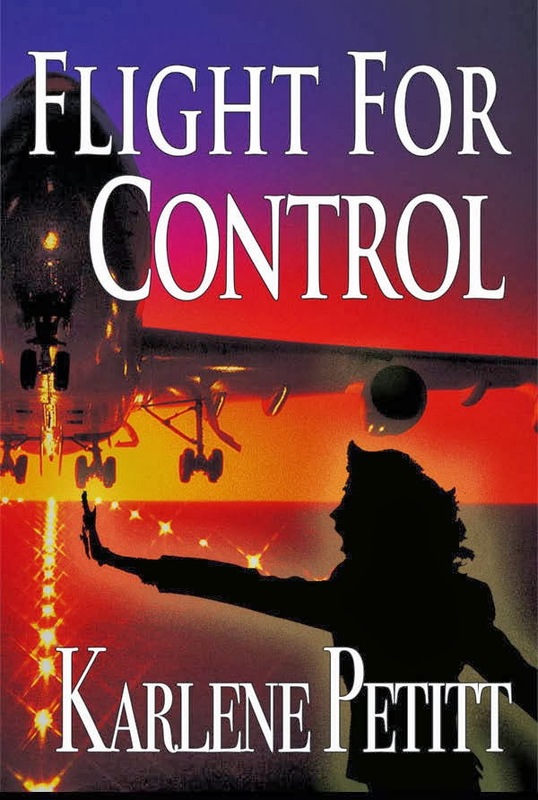 The core problem in my book is pilots not being excellent pilots in the first place. 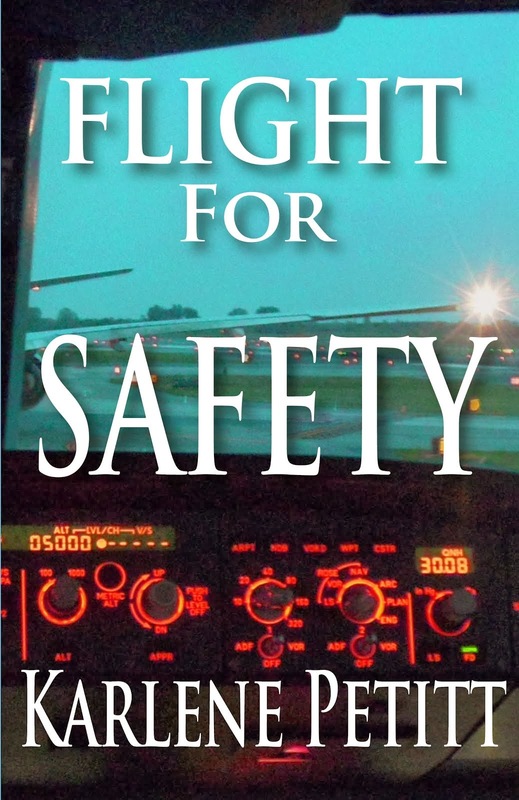 Excellent pilots do not let the automation overcome their responsibilities for being pilots. To me, the issue is not about people being poorly integrated with the automation. The problem is core foundational piloting skills being diminished as automation become more common. "Anonymous" First, I could not agree with you more on improving automation skills with training. This is exactly what I am focused on in my other courses. And have written two papers, and will speaking in Europe in June on this exact subject. However, the two issues are not mutually exclusive events. We need both. Yes... we must "change" how we teach pilots on automated aircraft. But...with that said, we must teach the new pilots coming in core skills they are not receiving due to the complex aircraft they are learning on, in today's world. We can teach them automation when they come to the airline. What we don't have built into the footprint is to teach them how to "fly". By the time they get to the airline level, this is an assumption. That assumption may not be as accurate as it once was because of the equipment they're learning on. This is a solution on starting the pilots out the right flight path. As Tom says, "The problem is core foundational piloting skills being diminished as automation becomes more common." Glider flying will create and improve core skills. Any new license improves skills. I'm not sure of your level of experience, or what you fly, but I challenge you to go fly a glider and then tell me you did not improve your cores skills. It will. And the accidents you mentioned were spot on. However, what about Asiana landing short of SFO and not able to identify the clear picture out the window? What about Turkish Air 1951, where the autothrottles came back for 90 seconds and nobody noticed....check airman were involved in that one too. The picture out the window and situation awareness should have triggered them into realizing there was a problem. Then look at Sully and the crew on Flight 236... glider pilots who did phenomenal feats. Now, there is more to both those stories as there always is, but the reality is that physical core flight skills are essential and can be learned and maintained. But.. you must first have the opportunity to learn them. For me, I would value the experience of a pilot who flew the last 100 hours in a glider, over that of a Cirrus with the autopilot on. Which is more powerful flight time building experience? 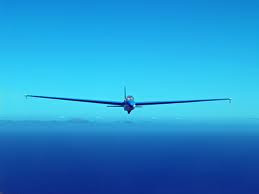 The skills learned in glider flying will transfer to better situation awareness in an airplane. And if the FAA will see this and provide credit toward, then we might get better pilots coming our way. There is a reason the military starts many of their pilots in a gliders prior to jets. The power is in results. We have data that suggests the pilots least prepared to tackle the very atypical flight environment at Test Pilot School came from highly automated aircraft. As a result, we changed our screening process to include exercises that require the candidates to look out the window and stay within a given space--i.e. not using any electronics. For some folks, that simple task is incredibly difficult. I think you knew we use gliders as a featured resource in our curriculum. In fact, one of our students recently was very reluctant to go solo in gliders. Our glider master instructor with 35 years of experience noted this as a "first ever." After struggling a little with how to counsel this student, we told him, "you have to go solo or you're not moving forward." The major thrust for this is we absolutely have to be assured our students have confidence in themselves along with understanding their own limits. 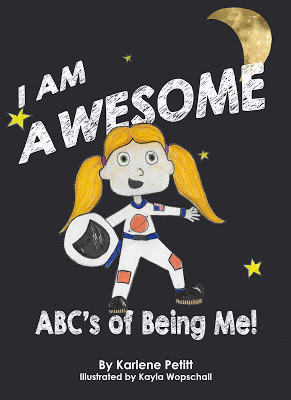 We consider having self confidence and knowing limits as being two parts of the same coin and critical to a flight tester. This student test pilot eventually graduated with commendable marks. I fully expect him to perform wonderfully out in the real test world. Tom, This is wonderful! And... I am trying to gain access to data that you have gathered. Would it be possible? I will email you. Yes, I knew you did this...and was hoping we could find data to use and crunch some numbers. Also, interesting you discuss confidence, as that is an essential key to flying and life. And... a chapter in my recent book was dedicated to confidence and the correlation with performance. Very interesting stuff. And, I agree on the confidence of flying gliders how that will improve overall performance. I'll email you about how to find data. Thank you for a great comment! Couldn't agree with you more: there's nothing better for good old Stick and Rudder than glider flying. Maybe the FAA should credit 2 hours of flying for every 1! This is one of my biggest fears as well: we are training pilots to push buttons and read checklists that come up when something goes wrong. No thinking, no flying...aviating by Rote. Right now I'm reading Captain Richard DeCrespigny's book, QF32, about his exploded A380 engine, and their emergency. Two Check Airmen were onboard giving him a line check at the time, and they all pooled their knowledge together to save the ship. But, I believe, it was DeCrespigny's management of the situation that saved the day. I think, along with simple stick and rudder, there's nothing better than EXPERIENCE in the cockpit--and that comes from QUALITY flight time, not just hours and hours flying in a straight line on autopilot. Eric, Thanks for your thoughts. Yes... it took the team but he was definitely at the helm! That's what we are missing. Clear thinking. He had so many things bombarding him with messages coming so fast, but his ability to hold it all together was powerful. So much research on why and what, and it appears that the psychologists want to make this an automation problem. It's so much more than that. The automation is not the problem, it's the rote as you mentioned that is the real issue and not understanding what is happening, and how to fly. Much work ahead! I agree with most comments here in particular Cap'n Aux just above. 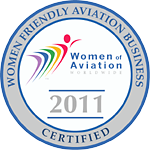 Experience, quality flight time, good CRM and proper flying skills = Safety. As a glider pilot myself, I can indeed confirm that this sharpens my flying skills .. A LOT ! That said, a glider flies quite differently and nothing can replace manual flight on the line, be it a Q400 or an A330. As a First Officer flying for a low cost carrier in Europe, I am sad to say manual flight is not encouraged in our airline, in fact the phrase "automatics should be use to the maximum" is written all over our documents and airport briefings. Flying with Captains from all over the world, I noticed that the "manual flying culture" depends a lot on the nationality of the pilot. My British or Scandinavian captains, for the vast majority, never handfly the aircraft (Boeing 737) above 1000ft. Meanwhile, most of my Spanish, French, Belgian or Italian colleagues handfly on a regular basis and this includes proper raw data flying. 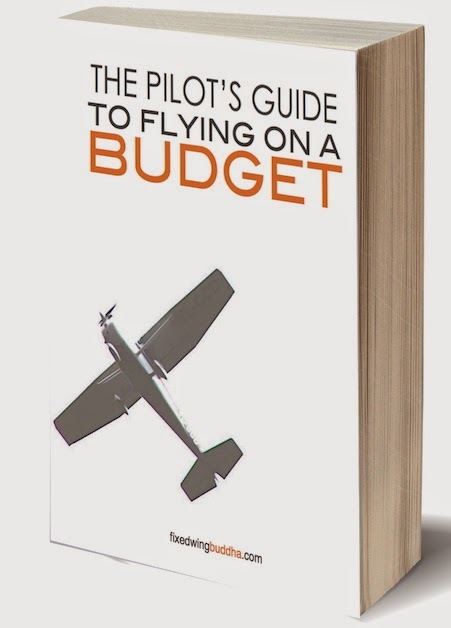 It is interesting to note that the same people who don't handfly the aircraft spend a lot more time briefing and "flying by the book" as in "if it's not written in a book, we're not doing it". Last but not least, handflying is enjoyable, it's rewarding and it's something people should not fear. CG, thank you for the great comment!! The US was a "use the automation" when the 757 was introduced, but in view of the accidents and the FAA recommending manual flight, US airlines are encouraging it. However, I think because many have flown 3 decades without and have transitioned from Boeing to Airbus in the meantime ... they don't feel comfortable, other than short final....mostly they don't understand the airplane and the workings behind the curtain. This is the industry issue, more so than lack of flying skills. However, the new pilots coming up will have lack of flying skills and won't have anything to fall back on. Core skills are what we need! Thanks so much for your comment!! When we conduct our survey... we would love for you to participate! Gliding: a dream I had at 22. [almost 30 years ago]. But, ran out of $$. :) Maybe I'll revive this dream! Dan, this comment brought a smile to my face about you reviving your dream. I'm thinking you should definitely do that! 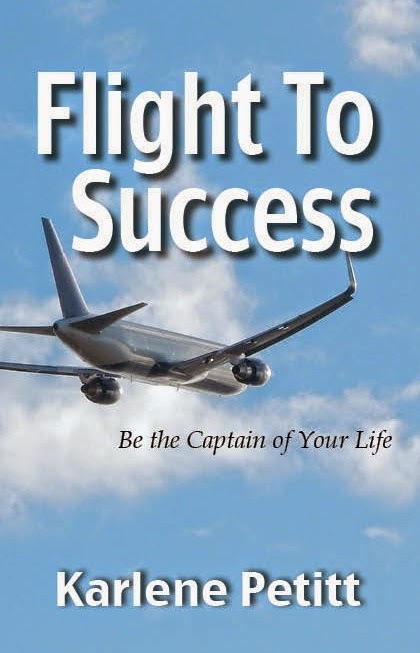 A definitely Flight To Success move!!! Let me know how that goes. Maybe we could fly together...I'm planning June. Not sure where yet. Dan, One day I shall take you for a flight in my glider! I'm fairly busy with University too...but we have time and someday will be a reality!